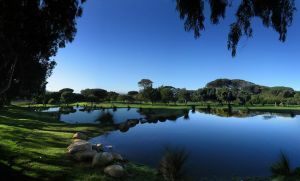 We offer a choice of over 95 golfcourses spread out thru South Africa. Book green fees and tee times in REAL TIME and get your confirmations immediately. 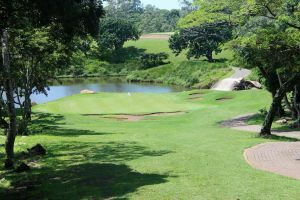 The country has an ideal climate for spending time out on the fairways under the bright African sun, and golfers here are blessed for choice. If you want to enjoy the challenge of a coastal course, there is a stunning selection available by the contrary if you prefer playing at altitude, where the ball flies that much further, the selection is just as good. Probably the most famous golf course in South Africa is the Gary Player Country Club at Sun City, home to the the Nedbank Golf Challenge, that offers the largest first prize of any tournament in the world. Host of the 1996 World Cup of Golf, this is an estate golf course of two distinctly different nines. The front nine is on the flat, winding between the many houses in this part of the golf estate, while the back nine climbs up the lower slopes of the magnificent Helderberg mountain. Set against the backdrop of the beautiful Silvermine Mountains in Lakeside, Cape Town, with humble beginnings in 1932. Unsurpassed for natural beauty and nestled in the gorgeous Berg River Valley, surrounded by the magnificent Simonsberg Mountains and situated on the banks of the Berg River lies Pearl Valley Golf & Country Estate. This masterpiece was shaped by the vision of golf legend Jack Nicklaus and his unique touch is evident throughout the course at Pearl Valley Golf Estates. Nestling in suburbia just off the N1 and only minutes from Oliver Tambo International airport near Johannesburg is one of the finest parkland golf courses in South Africa – Glendower Golf Club. 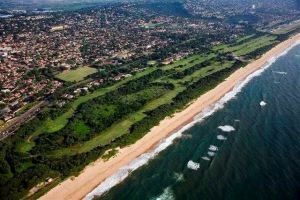 Beachwood Country Club - as it was known before - has now become The Durban Country Club Beachwood Course and is part of Durban Country Club lying about 2 km north of DCC. 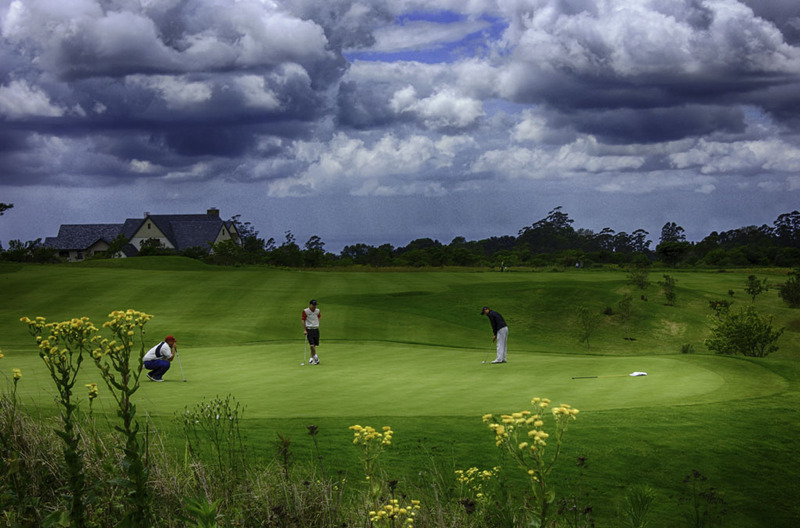 Bramble Hill is the fourth course at Fancourt, but it has a character all of its own. Built in response to a need for an 18-hole facility that would be accessible to the community of George and surrounding areas, Bramble Hill is truly a public golf course in the sense that there are no restrictions on who can play at any given time. Bramble Hill offers a golf experience that is relaxed and friendly, without any “private country club” intimidation! The course itself is challenging enough to test the most proficient golfer, yet it is sure to be an enjoyable round even for beginners. 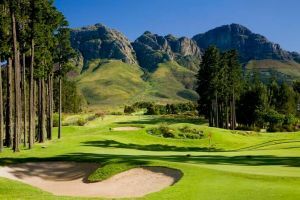 Bramble Hill shares six holes with the Fancourt Golf Academy at the moment, but plans are underway to create six new holes adjacent to Bramble Hills 12 holes, which will mean that it will feature its own entire 18-hole layout in the near future. 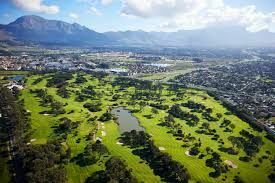 The course shares many characteristics with its highly pedigreed sibling The Links, with undulating fairways, raised greens and a number of treacherous water hazards and can be exposed to the typically fresh Southern Cape winds. 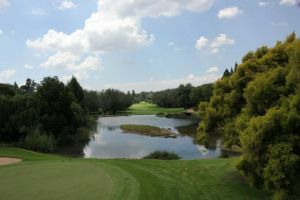 Unique to South African layouts, Bramble Hill has a fun “practice hole” between the 10th and 11th holes, which is a character-filled little par three where golfers are given a respite from the concentration of the round – or it is a place to have a little mid-game wager with your playing partners. 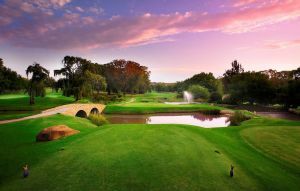 The Bryanston Country Club, an established sporting and social facility, was founded in 1948. It is situated in the prestigious Bryanston “country side”, with its picturesque landscape. 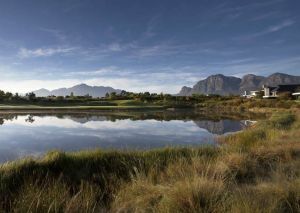 Some call it the most spectacular 18 holes in southern Africa. Wild coastal forest frames a superbly manicured course where the only disturbance may be one of nature’s creatures. Within an hour or so of flying into Durban, you can be reveling in this masterpiece, or better equipping yourself at the indoor golf academy or pro shop. The gently undulating terrain is home to many fine golf holes, several of them dog-legging through the pleasant mix of tall gum trees, palms, and many other species that line the fairways, though never too densely. Bunkering is mainly concentrated around the greens rather than along the good-width fairways.